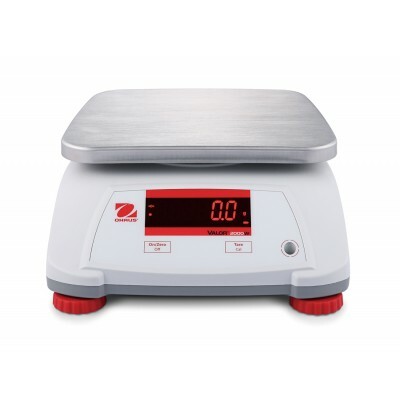 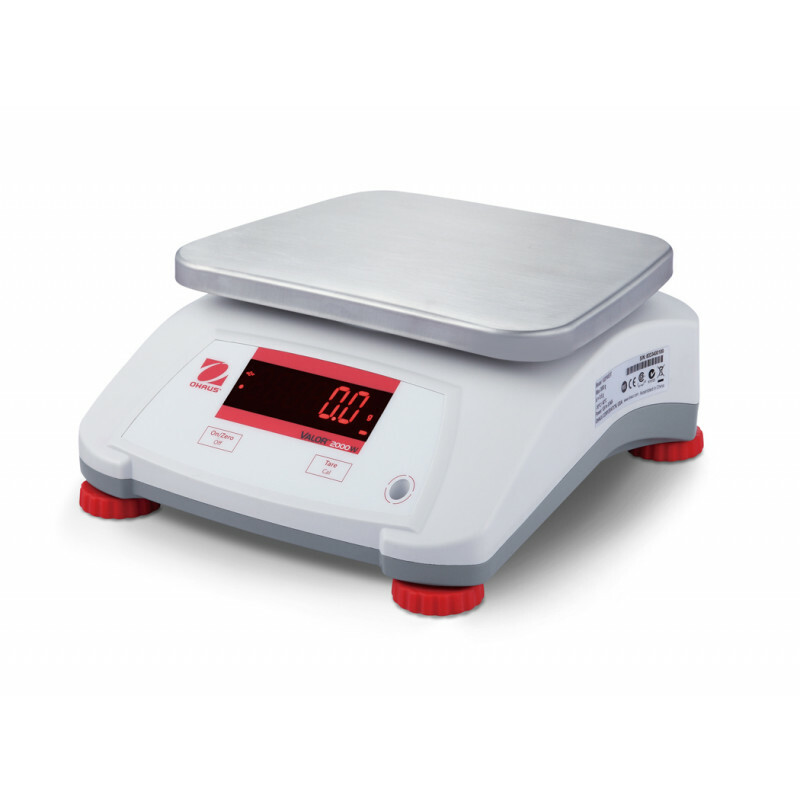 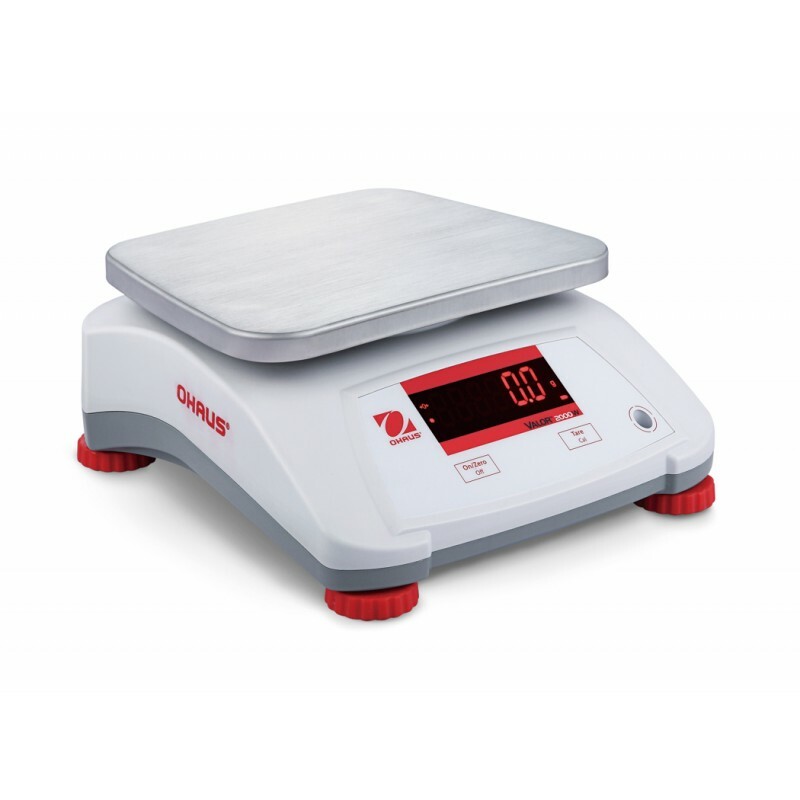 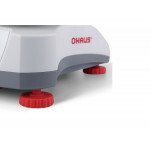 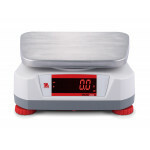 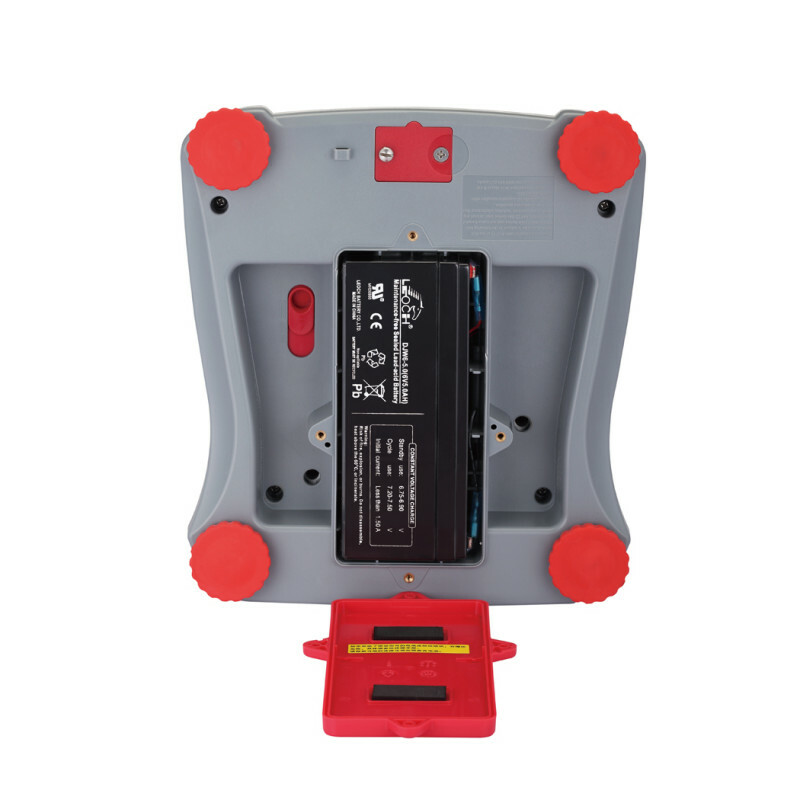 Near instantaneous display of weighing results and advanced touchless operations designed into the rear of the scale increases productive operations of the scale. 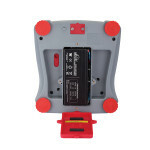 Additional software for checkweighing and percent weighing add to the practical versatility of the Valor 2000 scale. 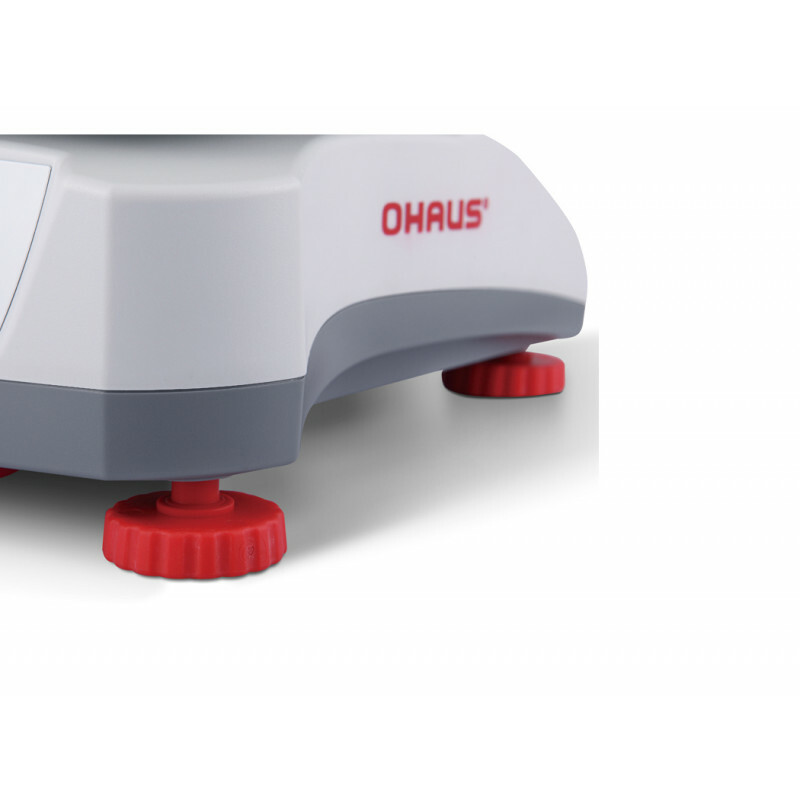 The Valor 2000's IPX8 flow-thru design channels fluids that may enter the housing to strategically located drain holes, and ensure the scale remains clean and operational. 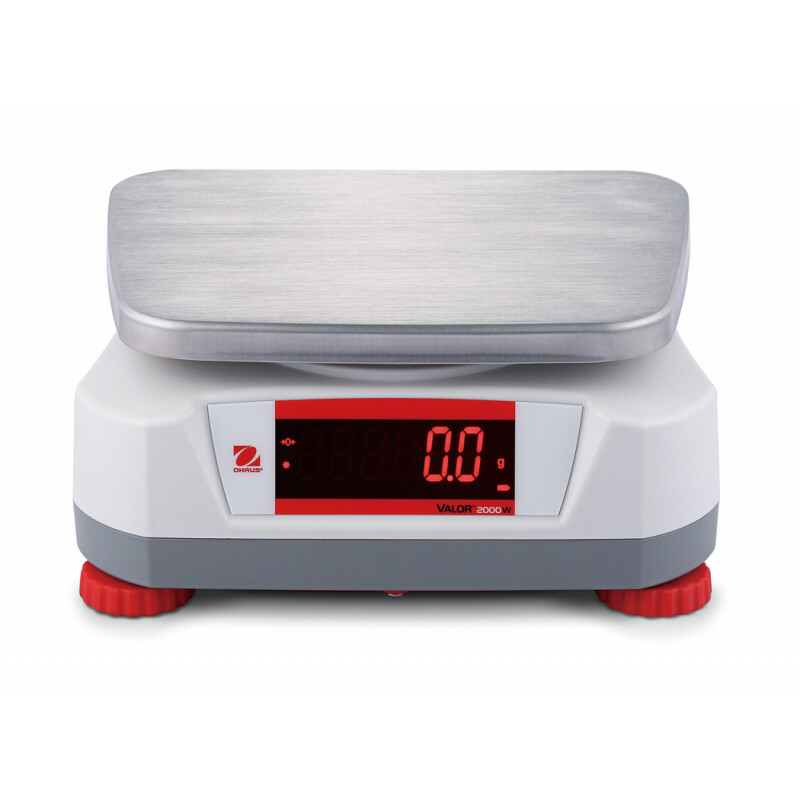 The Valor 2000 also uses a polycarbonate keypad that can handily survive abuse from knives or sharp instruments used daily in demanding food preparation, processing and portioning applications.